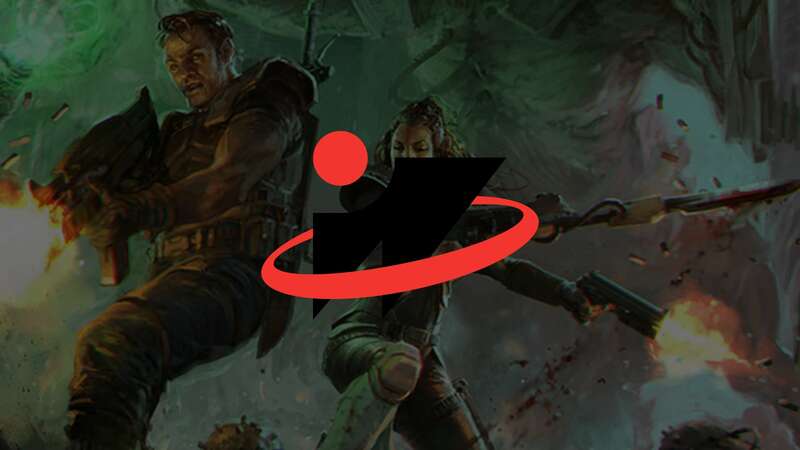 Reno, Nevada – Cabinet Entertainment is expanding the Perilous Worlds brand with the addition of games based on the company’s IPs, such as Mutant Chronicles, Mutant Year Zero, and Robert E Howard’s Conan the Barbarian and his many other characters. Perilous Worlds will expand on the IP universes from Cabinet Entertainment, which are used across multiple channels and industries. Through Heroic Signatures, a co-venture with long-time partner Funcom, the company is expanding the footprint in the interactive industry with games such as “Conan: Exiles” and “Mutant Year Zero: Road to Eden”. At the beginning of 2019, Conan returned to Marvel Comics, which was its home for almost three decades starting in 1970. In addition to the new endeavors through Perilous Worlds, Cabinet has many partners within the tabletop games industry, such as Mythic Games, Monolith, Shinobi 7, Free League, Helmgast, Ares, Pinnacle, and Steve Jackson Games. “We spoke about the convergence of industries in the nineties, but nobody would have dreamt about how massive that would be, or how long it would take to get there. Popular characters and worlds are enjoyed as entertainment, but the uberfans want more, be it reading a book or comic, but more so interacting in games. Videogames are of course great. But interacting with humans in real time, live, playing board games or tabletop RPGs, is something special. We want to be there, reinforcing that importance, and make sure our IPs grow alongside our fans”, said Fredrik Malmberg, CEO of Cabinet Entertainment. “Siege of the Citadel”, “Conan: Tower of the Elephant”, and “Serpent’s Bluff” will be available in your FLGS through Alliance Game Distributors in Q3 2019. The games will premiere at Gen Con on August 1-4, 2019. Perilous Worlds is Cabinet Entertainment’s brand for books, games, and merchandise, adding to the range of products in the marketplace available from its licensee partners. For more information, please visit www.perilousworlds.com. Cabinet Entertainment, founded by Fredrik Malmberg, owns many SFF IPs, the most famous of which being Conan the Barbarian, created by Robert E. Howard. Other properties include Kull, Solomon Kane, and the gaming properties Mutant Year Zero, Mutant Chronicles, and Kult. For more information, please visit www.cabinetentertainment.com.